Signed by the Green Bay Packers as a college free agent on May 5, 2017. Waived on June 13, 2017. Signed by the New York Jets on August 30, 2017. Waived on September 1, 2017. Signed to Tampa Bay’s practice squad on September 19, 2017. Waived on November 14, 2017. Signed to Tampa Bay’s practice squad on November 22, 2017. Waived on November 28, 2017. Signed to Miami’s practice squad on December 5, 2017.  Signed to Tampa Bay’s active roster from Miami’s practice squad on December 20, 2017. Made season debut against Carolina (12/2). Played in a reserve role against New Orleans (12/9). Played in 40 games at Youngstown State (2012- 16), recording 65 tackles, 14 passes defensed, 3.5 tackles for loss, three interceptions (one returned for a touchdown), one sack and one forced fumble. Secured a career-best 33 tackles as a senior (2016) in 16 games, adding eight passes defensed. Totaled a career-high three tackles for loss as a junior (2015) in nine games, adding 12 tackles, five pass breakups, one interception, one sack and one forced fumble. Played in five games as a sophomore (2014) with one start, tallying 10 tackles and one pass defensed. Appeared in all 10 games as a redshirt freshman (2013), recording 10 tackles, two interceptions (one returned for a touchdown). Attended American High School (Hialeah, Florida). Named Florida Class 7A honorable mention. Son of Cheryl Edwards and David Rivers II. Born David Rivers III on July 23, 1994 in Miami, Florida.